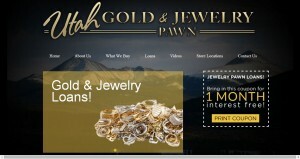 Utah Gold Buyers address, phone, website, and more. 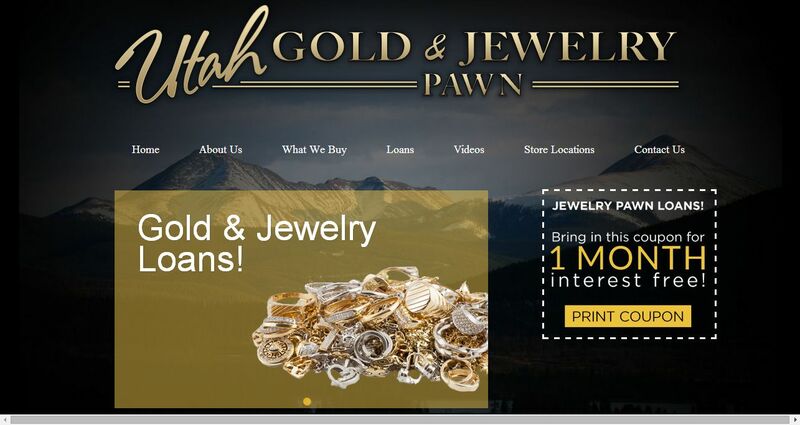 Utah Gold Buyers has 30 years’ experience, and specializes in buying unwanted gold, sterling silver, platinum and now, diamonds. We will make your experience enjoyable – and profitable. Our goal is to pay you more than any pawn shops or out-of-state companies, every day. It usually takes five minutes to give you an offer for your gold, silver or platinum. You will receive your payment immediately. We will never pressure you to accept an offer.